Solving our customers' problems by providing a wide range of logistical concepts is of the utmost importance. We offer comprehensive care and handling of complex logistical processes by using the latest technologies and developing a solution tailored to our customers' individual needs. By trying to optimize the distribution logistics the priority lies on providing our customers with tailored advice. On behalf of the customer, costs are minimized by the favourable purchasing potential of the Spedition Thomas. Furthermore the best possible package is put together for our customers. 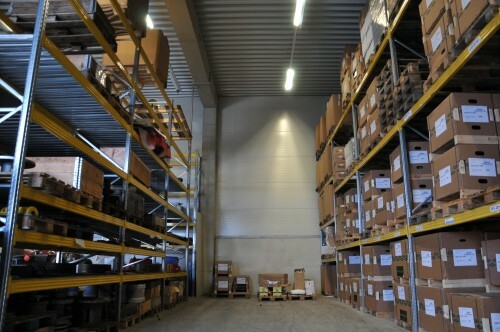 We offer warehousing on highracks inside our outdoors, as well as cold storage. Contact us to find your optimized concept. We not only take care of the correctly issued freight documents, but on request also all other customer documents, e.g. Letter of credit to be issued. Whether invoices, packing lists or various certificates. Spedition Thomas offers its customers comprehensive customs services even at the EU’s external borders. 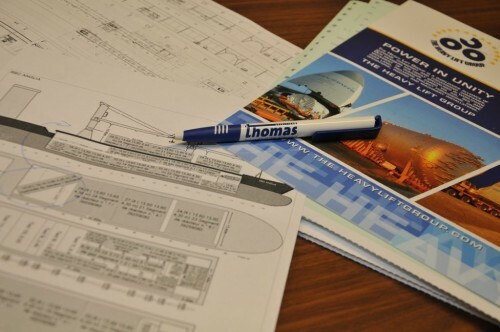 In providing these services the Spedition Thomas benefits from its ongoing contacts with customs authorities and the expertise of its qualified staff.